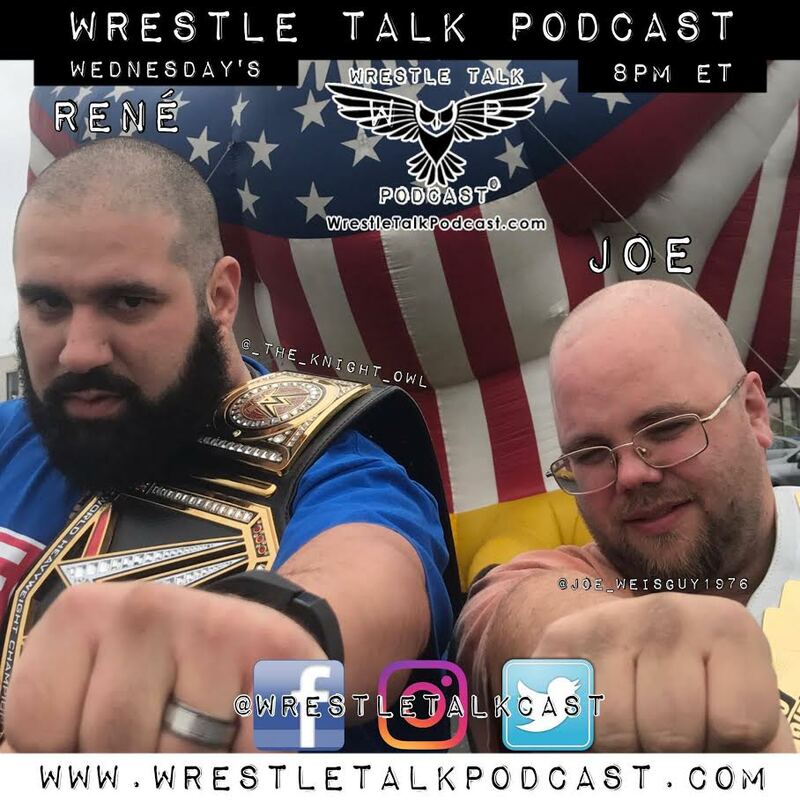 Check out the latest episode from our friends at The Wrestle Talk Podcast With Joe & Rene, which features Guests Dan Gier (National Wrasslin’ League/World League Wrestling) and David Buckler (Cauliflower Alley Club). Check out the latest episode from our friends at The Wrestle Talk Podcast With Joe & René, which features Special Guests National Wrasslin’ League St. Louis Champion Gary Jay and comedian/wrestling junkie Patrick Brandmeyer. Hailing from St. Louis, Missouri, Jay began his professional wrestling journey in June 2003 under the tutelage of Adaw Raw, Jordan Lacey, Nick Tyson, and Dingo. Over the past fourteen years, Jay has competed in many of the most recognizable professional wrestling promotions in the United States, including St. Louis Anarchy, Glory Pro Wrestling, Metro Pro Wrestling, IWA Mid-South, Full Impact Pro, Atlanta Wrestling Entertainment, Absolute Intense Wrestling, Pro Wrestling Freedom, Anarchy Championship Wrestling, Inspire Pro Wrestling, Pro Wrestling Zero1 USA, Pro Wrestling Revolver, Chikara Pro Wrestling, Beyond Wrestling, and Dragon Gate USA. Jay is the NWL St. Louis champion, the Pro Wrestling Freedom heavyweight champions, and one-half of the Atlanta Wrestling Entertainment tag team champions. Last weekend, representing Glory Pro Wrestling, Jay won the Scenic City Invitations trios tournament. Regularly known for wearing his trademark Wayne’s World hat, Brandmeyer has been known as one of the most knowledgeable individuals regarding the St. Louis independent professional wrestling scene for over a decade. Brandmeyer is a walking encyclopedia of professional wrestling knowledge. Whether it is talking with fans about recent events, discussing events that happened years ago in any of the major St. Louis professional wrestling promotions, or stepping behind the microphone at High Risk Wrestling or Dynamo Pro Wrestling, Brandmeyer is the benchmark for professional wrestling historians in the St. Louis area. Discussions include WWE Survivor Series 2017, Paige’s return, update on wrestling legend Kamala and much more! 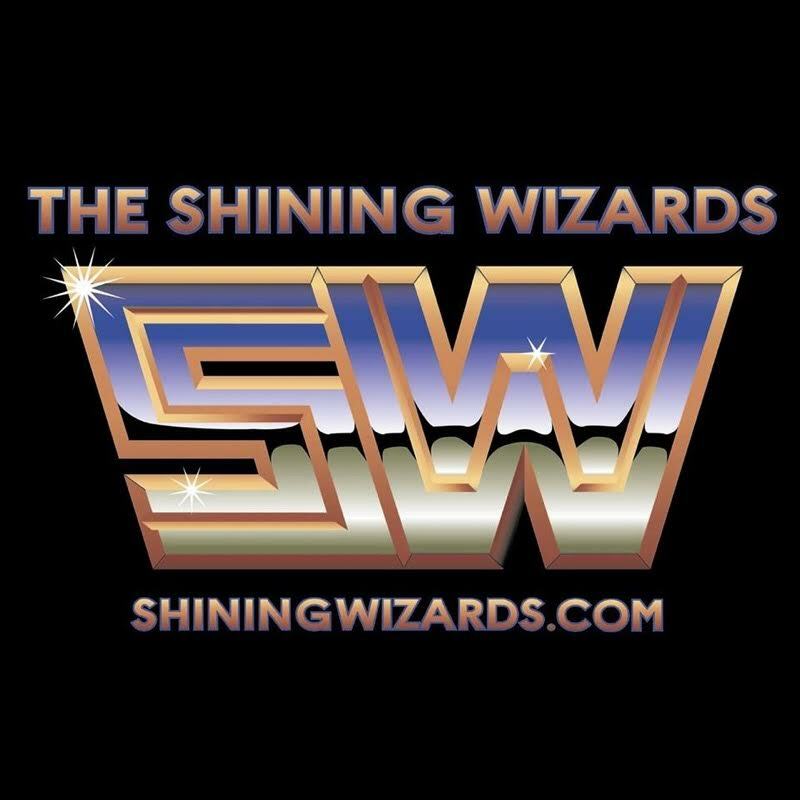 Check out the latest episode from our friends at Wrestle Talk Podcast With Joe & René, which features Special Guests Mike Outlaw (National Wrasslin’ League) and Sean Vincent. Hailing from St. Louis, Missouri, Outlaw began his career coming up in the Dynamo Pro Dojo. Since then, he has competed for various North American promotions and over the course of four years, has wrestled many internationally recognized wrestlers upon the likes of “Unbreakable” Michael Elgin, Silas Young and Takaaki Watanabe. Vincent, a veteran also known as “The Canadian Hero,” came from Winnipeg, Manitoba, Canada. He debuted in 2000 in Gateway Championship Wrestling, where he split his time between wrestling and officiating. This past May, he won Southern Illinois Championship Wrestling’s Bruiser Brody Memorial Battle Royale and currently serves as the promotion’s ambassador. 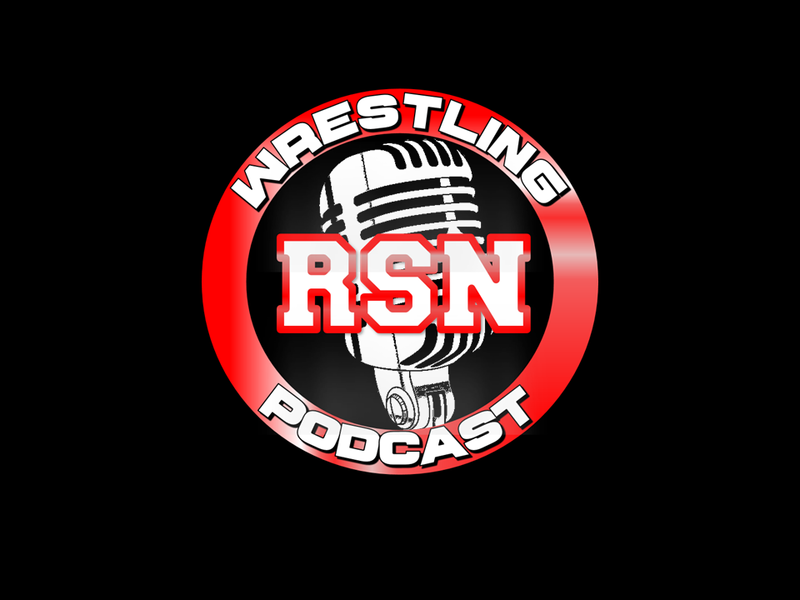 Check out the latest episode from our friends at The Wrestle Talk Podcast With Joe & Rene, as they feature guests Referees Jay King and Nick Ridenhour. Topics discussed include The Big Show’s goodbye, WWE going live during the holidays, Enzo Amore on 205 Live, what’s up with Dolph Ziggler and Kenny Omega’s injury. Check out the latest episode from our friends at the Wrestle Talk Podcast with Joe & Rene, which features interviews with Ring Of Honor’s Damien “Punishment” Martinez and Shane Fury. Martinez trained at the Monster Factory Professional Wrestling School and has competed for 13 years. Last year, he made it to the ROH Top Prospect Tournament Semifinals and lost to eventual winner Lio Rush. Since then, he has been under the guidance of BJ Whitmer/Kevin Sullivan. Fury debuted for Windy City Pro Wrestling in 2010 and has since wrestled for other promotions such as Dynamo Pro Wrestling and Anarchy Pro Wrestling. He is one-half of the tag team “Natural Fury” with Marcello Spade and has impressed fans with his smash-mouth, hard-hitting style.